Our Enturbo Stock will begin our Chinese New year from Feb.14th to Feb. 22th. During this time you can review our website and any RFQS please feel free to send email to me. Email address: sales3@enturbo.com. We also called Chiese New year the Spring Festival. 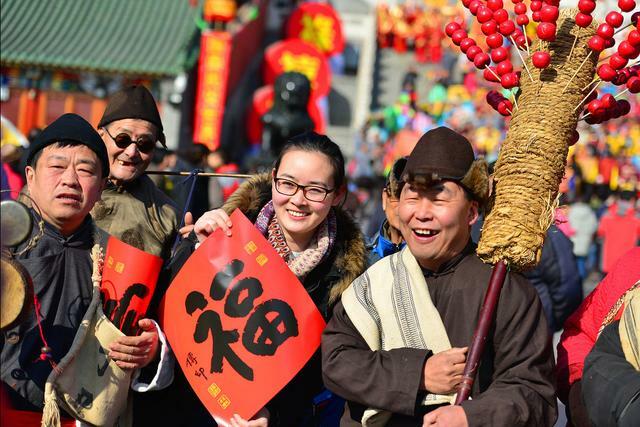 Spring Festival is a traditional festival in China and some Asian nations. It's to celebrate the Chinese calendar's new year .In the evening before the Spring Festival ,families get together and have a big meal. In many places people like to set off firecrackers. Dumplings are the most traditional food. Children like the festival, because they can have delicious food and wear new clothes, they can also get Luck money from their parents. Our Enturbo Stock here, wish all of kind customers have good business all the year around. Any may you a happy Chinese New year. Hope we can have good business relation ships in the New Year.